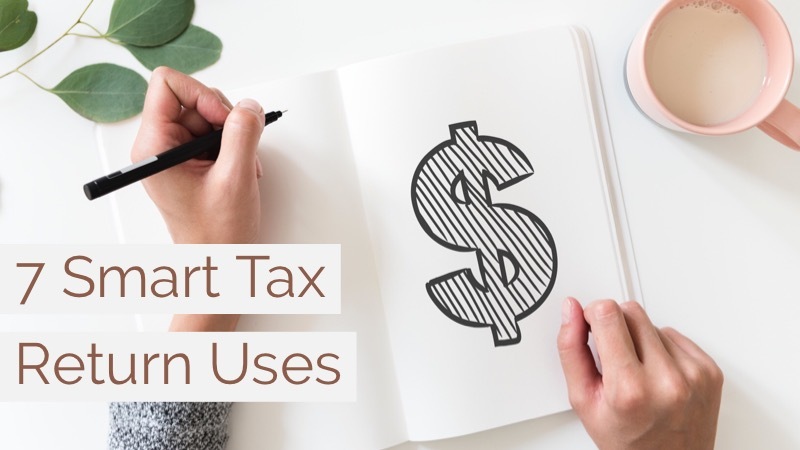 Tax season is here and while that means it’s time to actually dig in and get your taxes done, it’s also time to start thinking of uses for your tax return. This year, we recommend using your tax return to please your future self. In this blog, we’ll take a look at 7 uses for your tax return that are really investments in yourself. Get your earnings and expenses in order, it’s time to put that tax return to use! 2. Open a high yield savings account. A high yield savings account will certainly please your future self. Use an online banking brand like Synchrony to open a high yield savings account with over 2% APY and conveniently manage it online. APY’s you’ll find from a high yield savings account are better than rates you’ll find from traditional brick and mortar banks and will give your future self access to added funds. Get 25% Off Home & Business Software at TurboTax. 7. Make a donation to a local organization. The wellbeing of the people and systems in the community is of great importance to a happy life. If there is a specific area your community could use help in, like homelessness for example, donate a portion of your tax return to an organization that is working to address the issue. We have partnered with a collection of awesome featured causes you might consider!